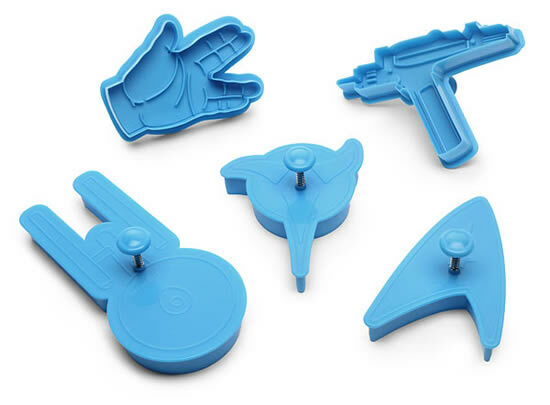 With these awesome Star Trek cookie cutters. 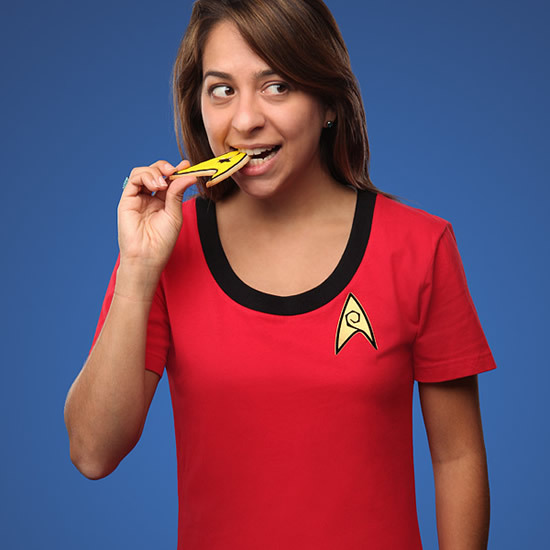 Now you too can rock the epic Star Trek icons with these cutters. 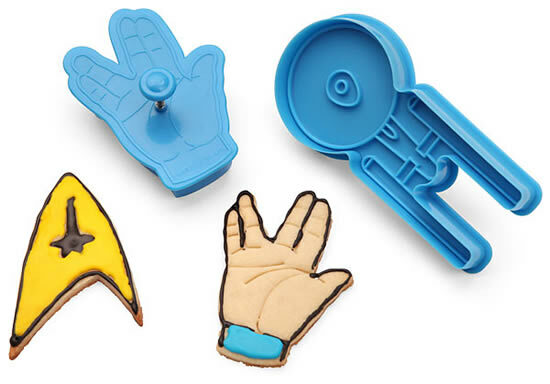 These set of five out of this world cookie cutters will blast every cookie into the 23rd century. 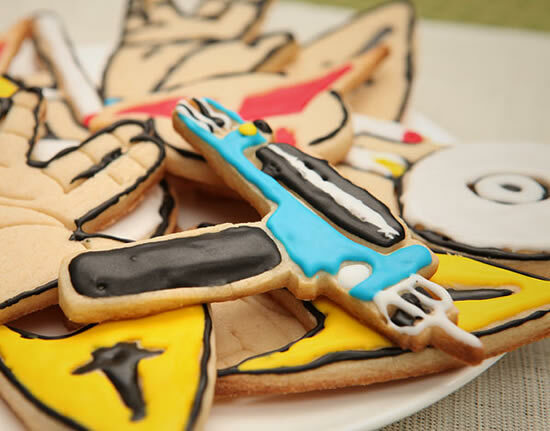 The cookie cutters features the symbols of the Federation, Klingon Empire, U.S.S. Enterprise, Phaser and the Live Long and Prosperhand signal. These geeky cutters retails for $19.99 and are available at ThinkGeek. To know about more you can see the video on think geek also.